The Nero d’Avola vines for the RossoJbleo red wine grow in Gulfi’s Monti Iblei vineyards near Ragusa in Southeastern Sicily at an altitude between 400 and 500 m. The grapes were harvested by hand, sorted and destalked followed by fermentation on the skins. The wine was matured for some months in stainless steel vats and in the bottles before release. Colour: Deep ruby red with purple shadings. Bouquet: Redolent of sweet raspberry jam intermixed with undertones of mint and cinnamon. Taste: Bright all-natural acidity and approachable structure, with savory fruit flavors and a markedly sapid, mineral finish. 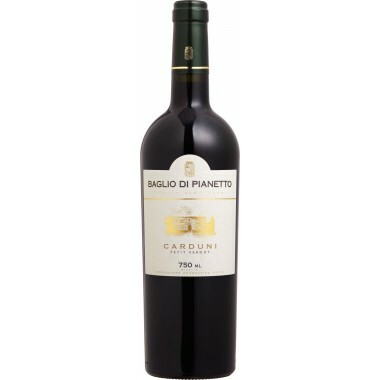 Tannins are ripe and sweet-tasting, followed by a persistent aftertaste of raspberry jam and spices.